Storms knocked out my power, and have been catching up.Oooh can’t wait to see who won, it must have been so hard to choose. I read some fantastic stories here and had fun. ooh, these are GREAT! What a brilliant competition – and such fantastic winners. Congratulations to Anne. I’m Alison’s sister and will be making your prize. What colours would you like your prize journal book cover to be? Anyone else interested in ordering one can contact me at sharonwells@eircom.net to discuss size, colour, price and delivery etc. Brilliant entries! Wow, such a high standard! Well done everyone, and what a lovely idea for celebrating your birthday. Would love to read them all! Thanks you so much. I am deeply humbled. There are great entries in your contest and I enjoyed reading them all. You indeed had a hard choice. 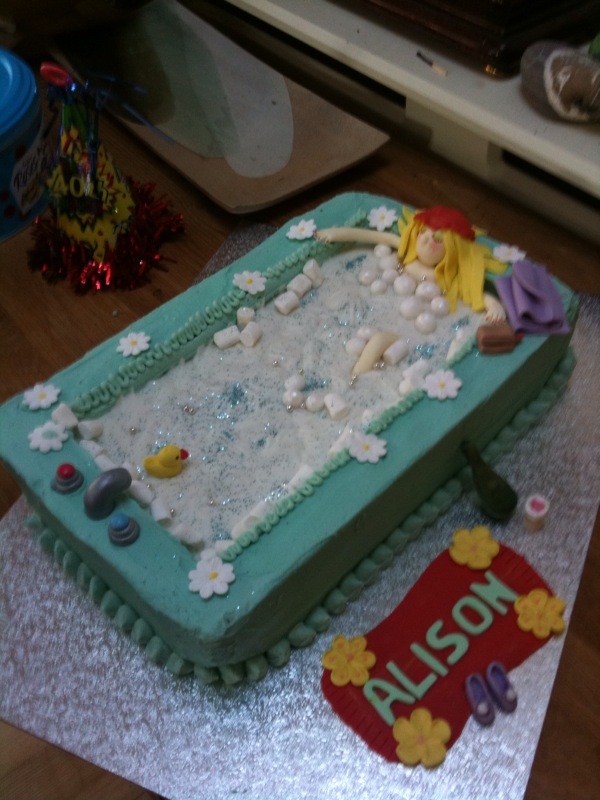 Congrats to everyone – we all won because we love Alison and wanted to do something special for her birthday! !